Please check the closing dates for these shows. And as always: To qualify for the Ribbons and Awards, sportponies must be NASPR registered and shown under their NASPR registered names. The owners must be members in good standing, i.e. they must be current with their NASPR membership. If you would like us to sponsor your show, please contact our Office. 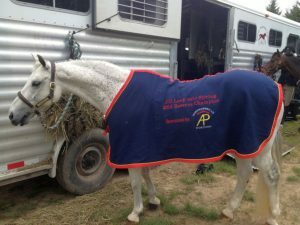 Visit http://warmbloodnews.com for the latest news from the world of the American Warmblood and the NorthAmerican Sportpony.